Paso Robles School District board receives its budget report. 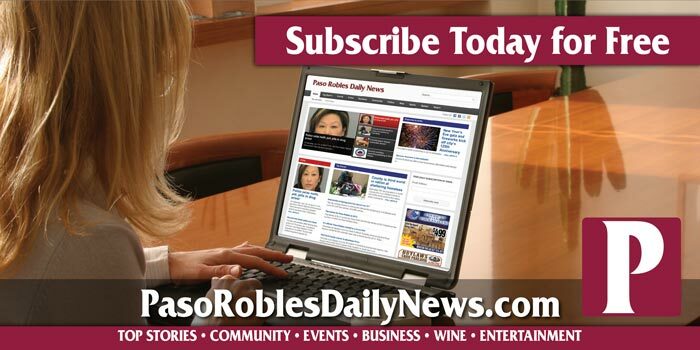 –The Paso Robles School Board received a report from an auditor Tuesday night on the district budget. Michael Ash of Christy White and Associates said that the financial report is “fairly stated,” however, the budget reserve is still under 3-percent. 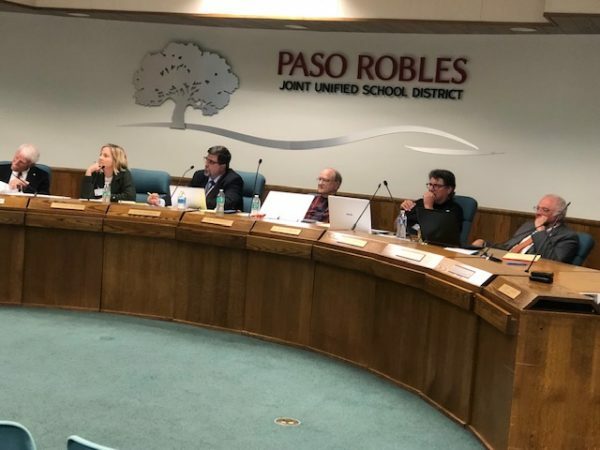 The state recommends school districts the size of Paso Robles maintain at least 3-percent of their operating budget in a reserve fund. You may remember, when Dr. Kathy McNamara left her position as superintendent, the reserve was 10-percent or $7.5 million dollars. During the four year tenure of Chris Williams, that reserve was nearly exhausted. A question was asked about the district’s bond rating, if the rating could be impacted by the district’s reckless spending. Ash said that those determining a district’s rating do consider the district’s general fund. Teacher’s Union representative Jim Leggett said he was also concerned about the district’s finances. The board also voted to award the contract for broadcast of the Bearcat football games to Mayor Steve Martin’s “Voice of Paso” internet site. The Board of Trustees voting 4-2 at Tuesday night’s meeting to accept a bid by Voice of Paso to broadcast the games again during the 2019 season. Trustees Chris Bausch and Chris Arend voted against the decision. They wanted to extend the Request for Proposal and give KPRL another opportunity to submit a bid. 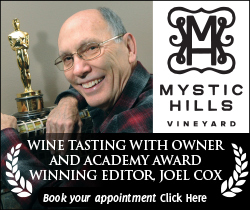 At last night’s meeting, Mayor Steve Martin told the school board that his internet site is gaining in popularity. Besides football, Voice of Paso also broadcasts some other high school sports, although its sporadic. Martin says as many as 500 people listen to the Bearcat football games on Voice of Paso. Unfortunately, many Bearcat alumni and fans are not computer literate. 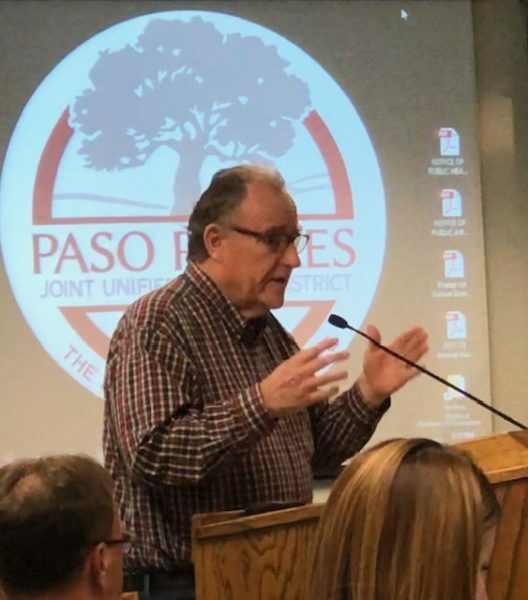 Regardless, the Paso Robles school board again awarded the contract to Voice of Paso, because Martin was the only one to submit a bid during the RFP window. The Bearcats open their season August 16th at War Memorial Stadium against Nipomo High School.